It's that time of year again, aka the end. 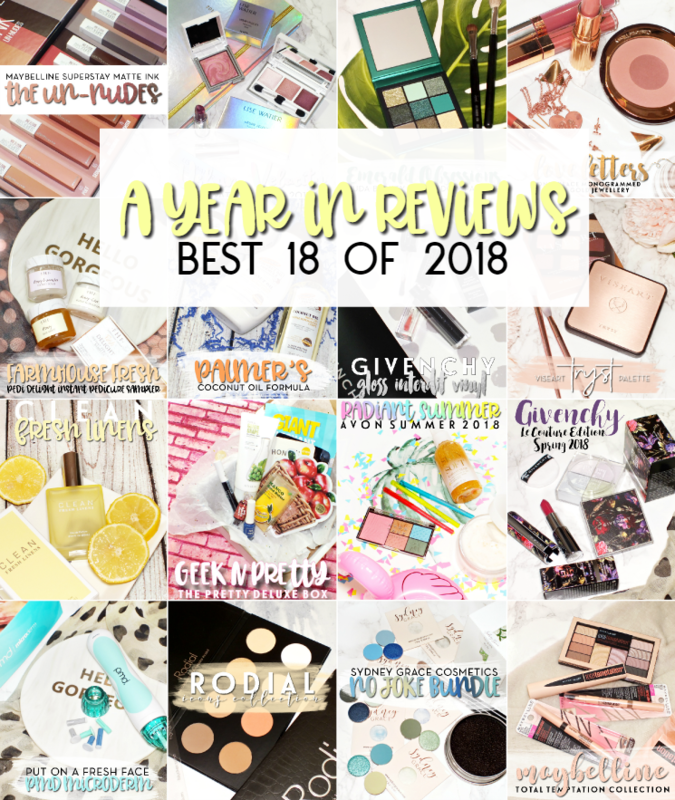 It's about time to take a little look back at the year that was, at least from my corner of the beauty world. 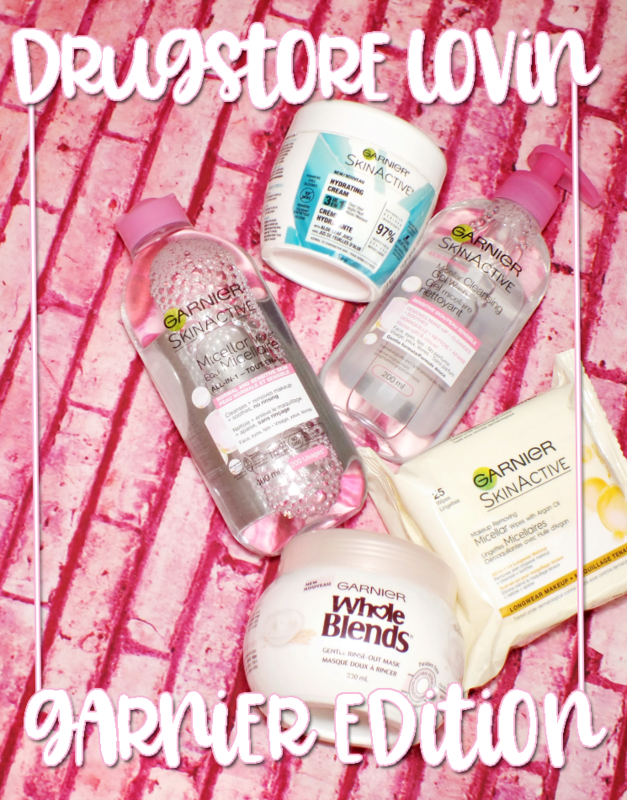 I didn't blog as much in 2018, but I still managed to get my hands on some great products. I took a dive into my analytics and have determined my top 18 posts, aka the most popular of the year. Ready? Let's go! 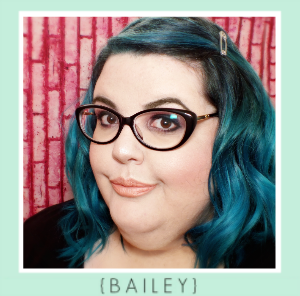 I'm not surprised these liquid lipsticks took the number one spot. 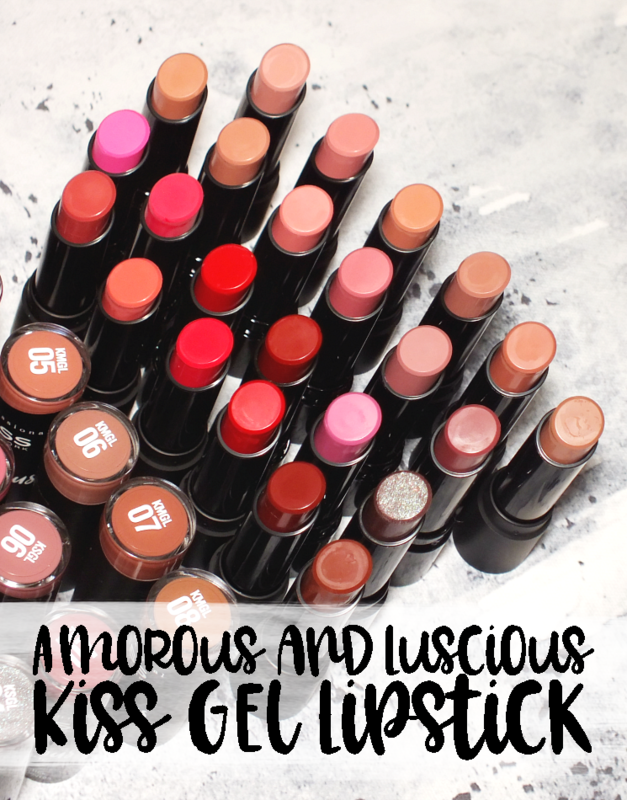 They're not only inexpensive, but they boast an incredibly easy wearing formula and come in a huge range of shades. Holo makes everyone happy. It just does. Plus, the LW spring collection also happened to be filled with pretty plums that were pretty much perfection. Coconut is the jam when it comes to, well... everything. It is just as great in the newly formulated Palmer's range. Who doesn't love a little mask session? These Avon clay masks were hit with me, as they're more suited to all skin types (yes, even dry skin) and offer something for most concerns. Rose gold is always a good idea, especially when pared with super cute (and in this case, heart shaped) monogrammed pieces. A professional level microdermabrasion in the comfort of your pjs? Yes, please. PMD makes smooth, even textured skin incredibly easy with this little beauty gadget. There was no shortage of palette releases this year, and I found myself falling for quite a few of them. I made my first Viseart purchased with this rose gold clad beauty and was very pleased. 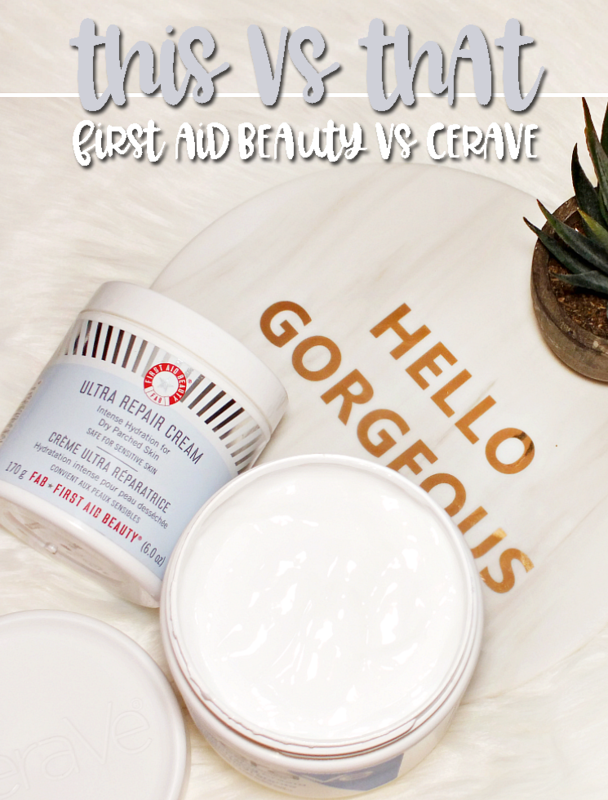 2018 marked the launch of a new K-beauty subscription box Geek N Pretty. With a fun selection of sheet masks and cosmetic products, it is the perfect way to sample Korean brands. It's not often you find a truly great conditioner / mask at the drugstore (especially not on that is silicone free) but Garnier has a real gem with these. Another of the years' palette releases I just had to have. The Huda Gemstone Obsessions collection offers a range of jewel tone inspired palettes, with Emerald offering up a selection of gorgeous greens. 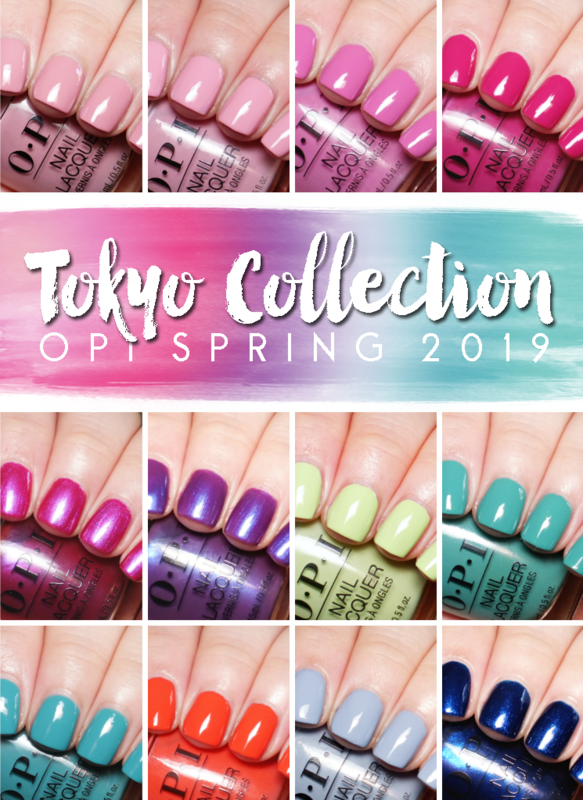 Maybelline had a busy 2018 with a multitude of new products. While this collection overall didn't wow me, I have been loving the brow pencils. I rediscovered my love of gloss in 2018, with these pH activated shades being one of may formulas to find a home in my collection. Dark florals for spring gave this little collection that something something to set it apart from the usual. Foot care is always necessary come warmer weather, and FarmHouse Fresh brought us a cute little set for perfect pedis at home. 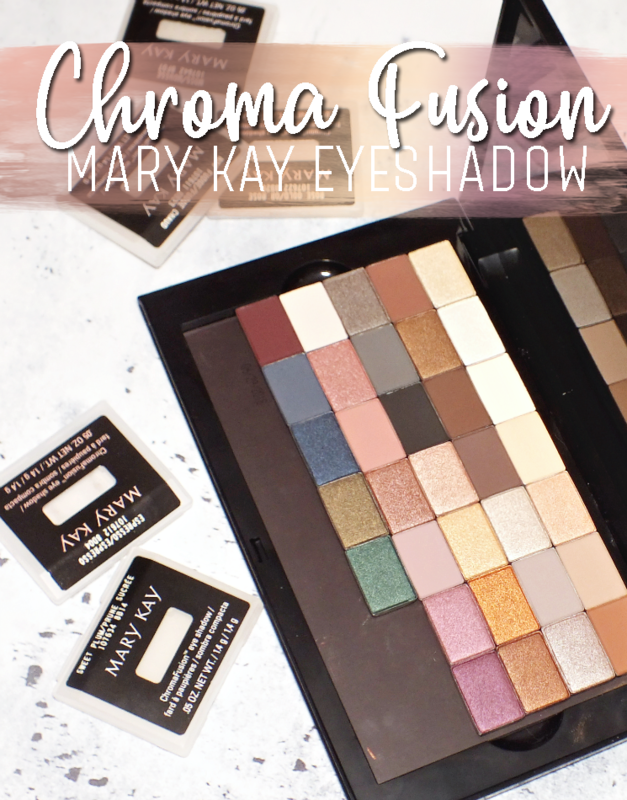 Avon is always busy with new goods, with their summer selections offering some bright hues and radiant shimmer for the perfect glow. A palette with pretty much every powder you could want? Yup. Rodial took all of the essentials and made one compact, do it all palette. 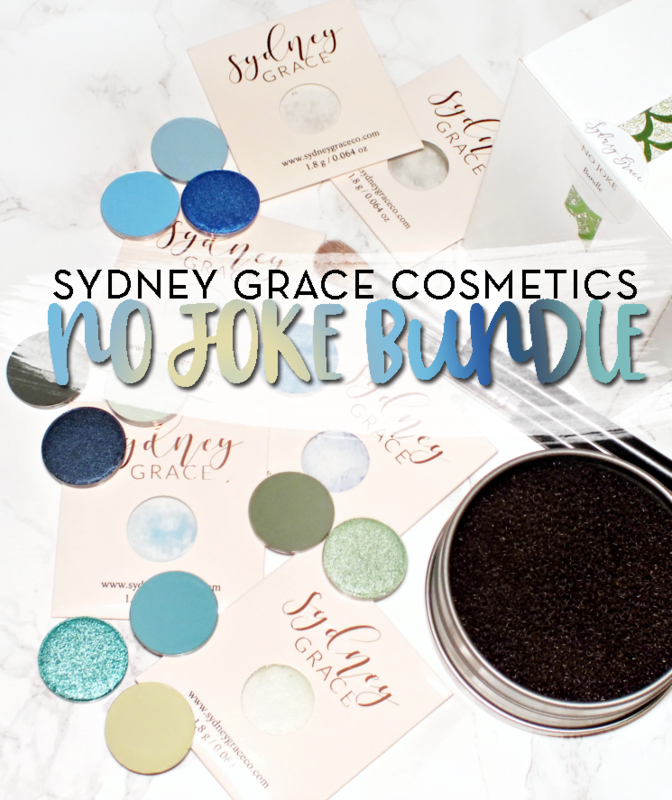 After Too Faced toyed with the emotions of blue and green shadow lovers, indie brands like Sydney Grace moved in with their take on the palette that wasn't. Known for clean, easily wearable, fresh scents, Clean expanded their retrofire last year with a citrusy new scent. Perfectly warm, cozy, and as suspected, clean. And, that is that; the most read posts of 2018. See any of your faves here? What did you love in 2018?